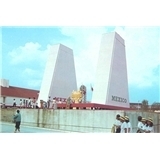 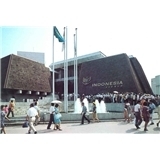 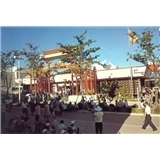 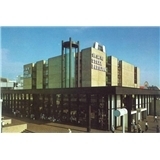 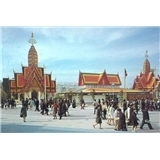 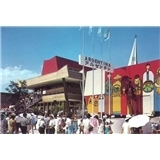 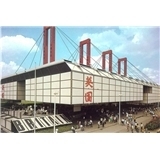 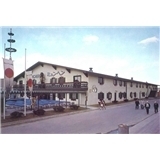 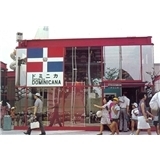 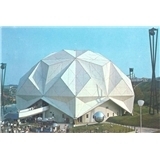 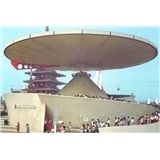 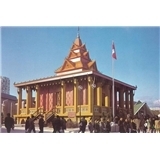 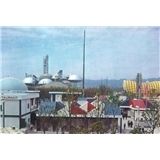 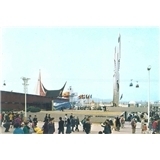 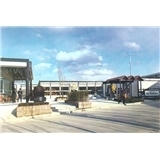 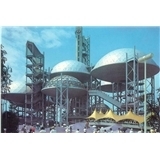 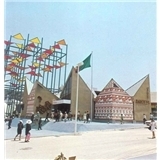 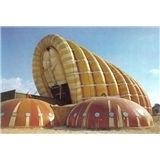 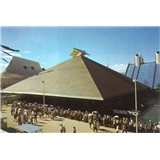 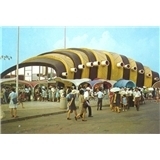 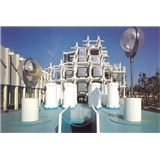 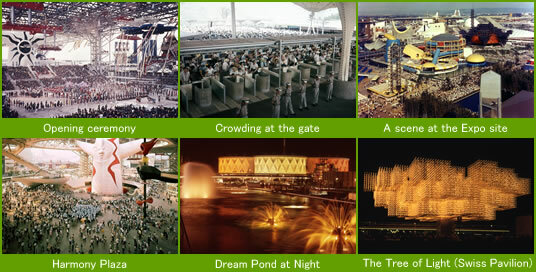 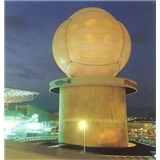 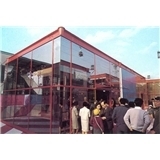 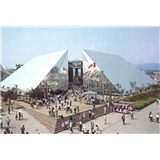 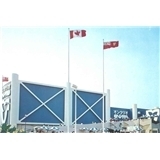 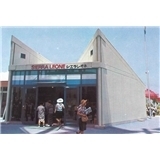 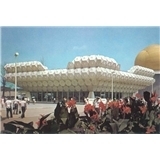 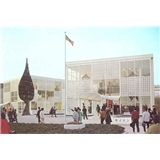 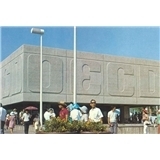 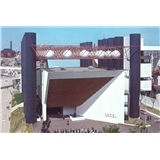 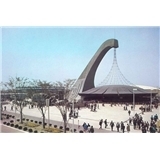 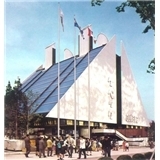 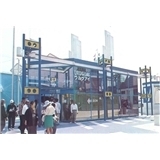 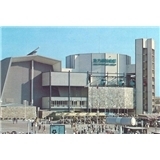 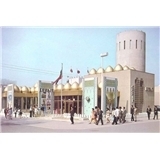 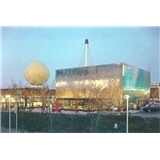 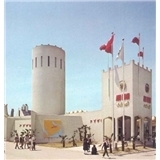 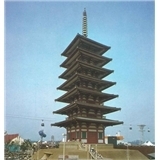 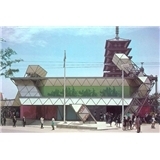 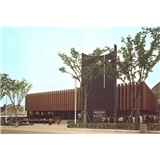 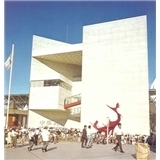 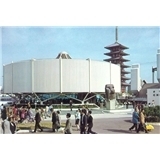 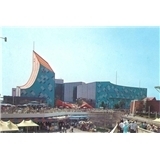 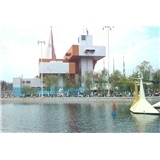 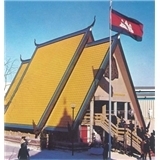 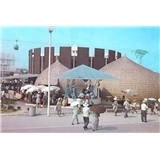 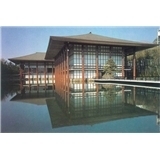 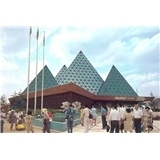 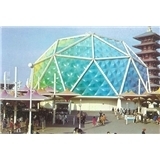 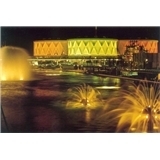 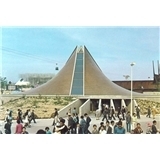 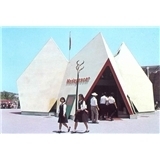 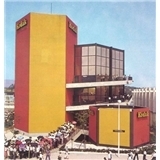 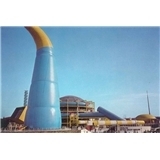 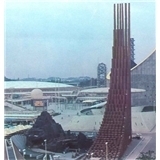 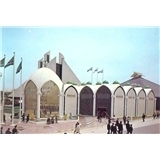 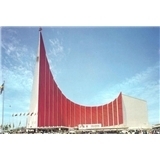 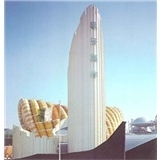 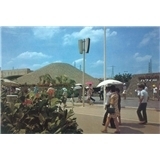 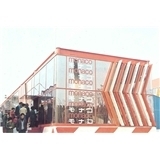 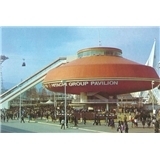 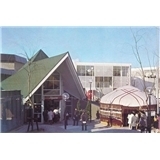 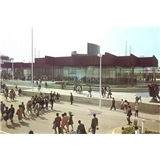 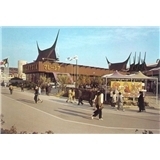 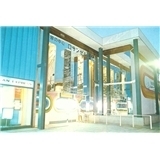 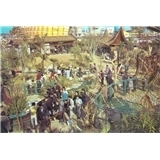 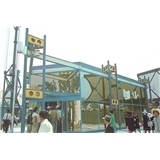 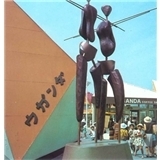 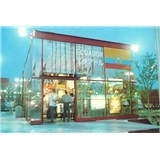 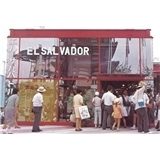 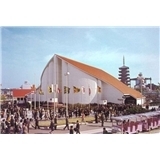 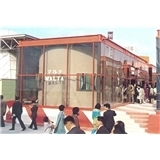 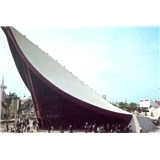 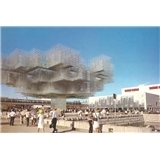 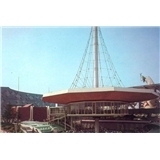 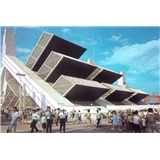 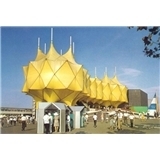 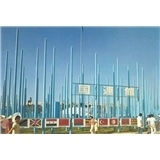 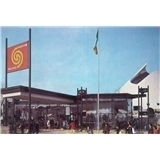 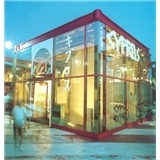 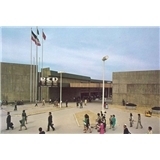 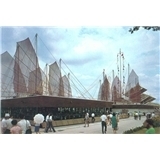 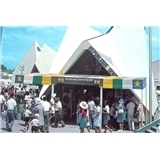 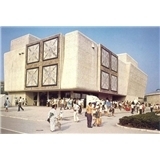 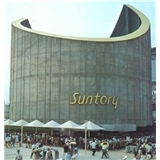 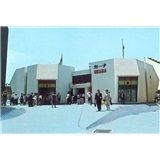 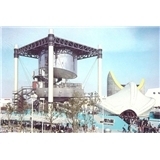 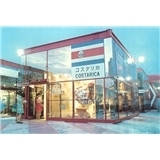 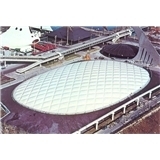 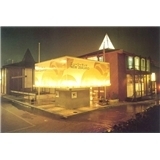 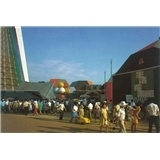 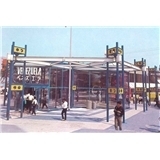 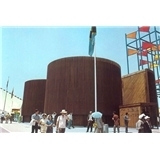 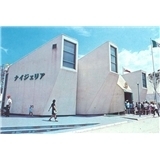 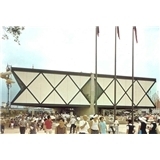 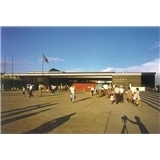 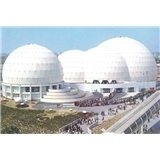 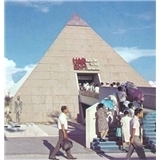 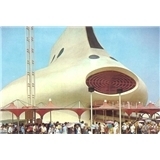 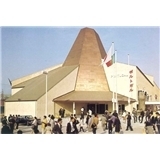 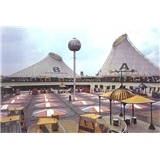 The Japan World Exposition 1970 was the first Expo to be held in Asia. 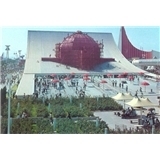 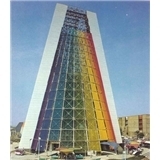 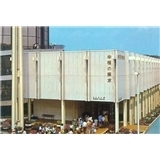 Its theme was Progress and Harmony for Mankind, and it ran for 183 days from March 15 to September 13, 1970. 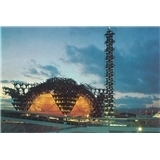 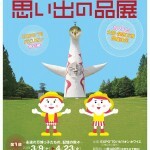 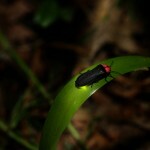 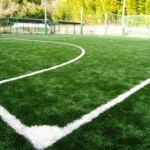 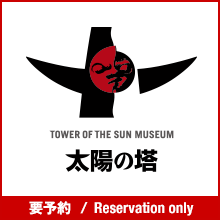 The site covered about 330 hectares at Senri Hills in Osaka. 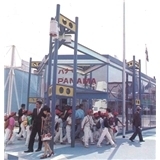 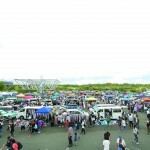 The exhibitors included 76 countries, four international institutions, one administrative district (Hong Kong), three American states, one German city, two companies, and 32 organizations in Japan. 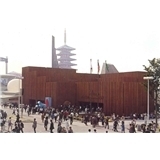 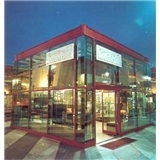 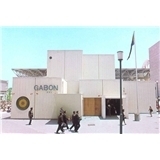 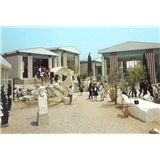 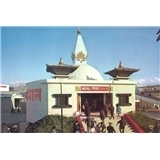 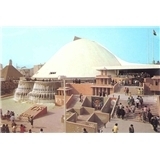 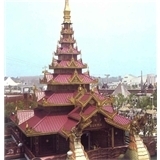 Exhibits were shown at 116 pavilions. 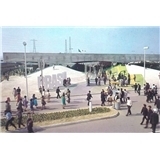 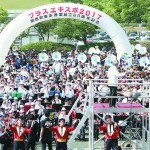 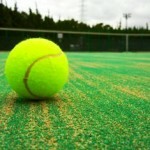 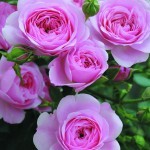 A major success, it was attended by more than 64 million people, by far a record for international expositions. 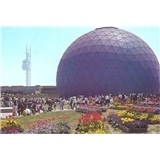 Copyright (C) 2014 大阪府日本万国博覧会記念公園事務所 All Rights Reserved.